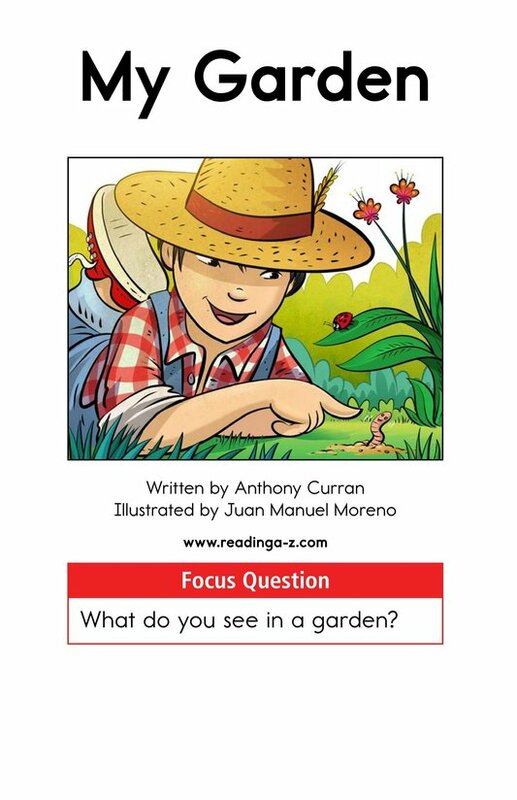 What do you see in a garden? 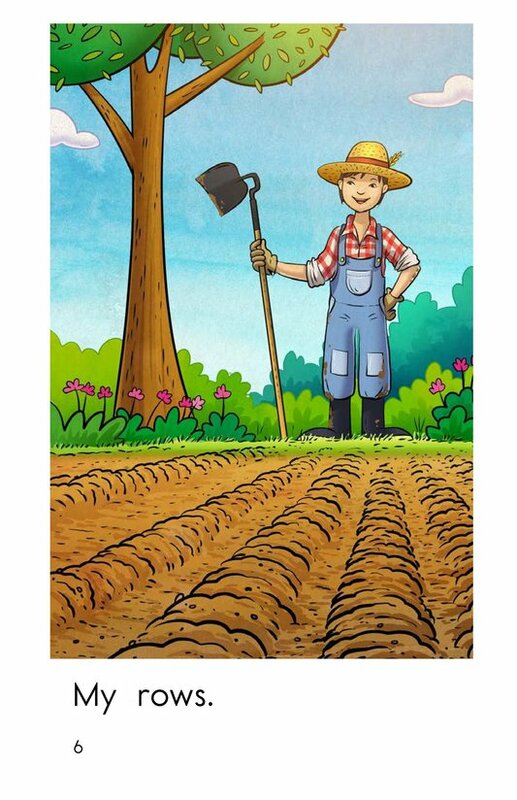 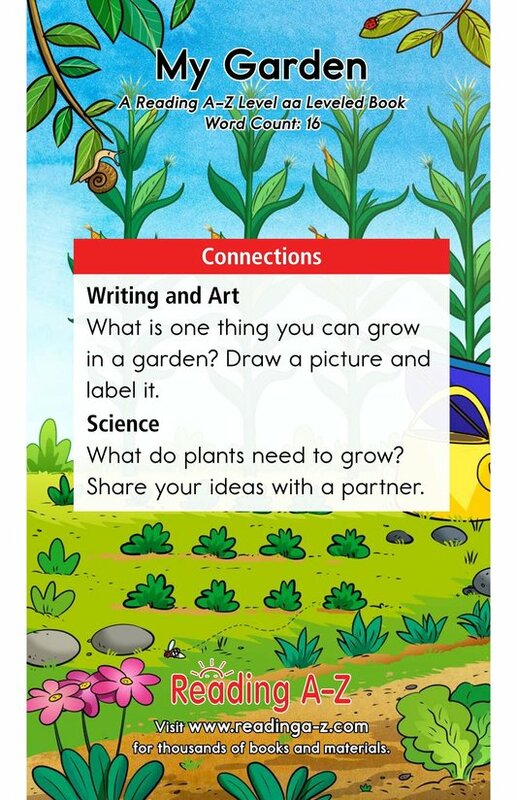 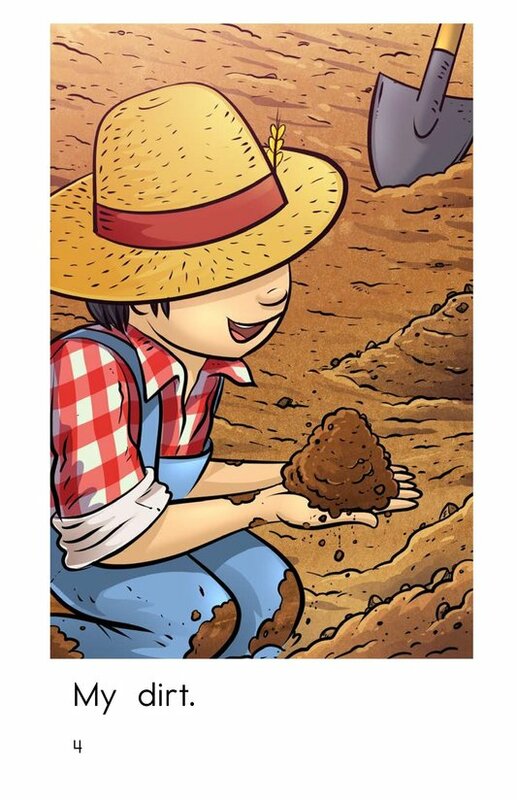 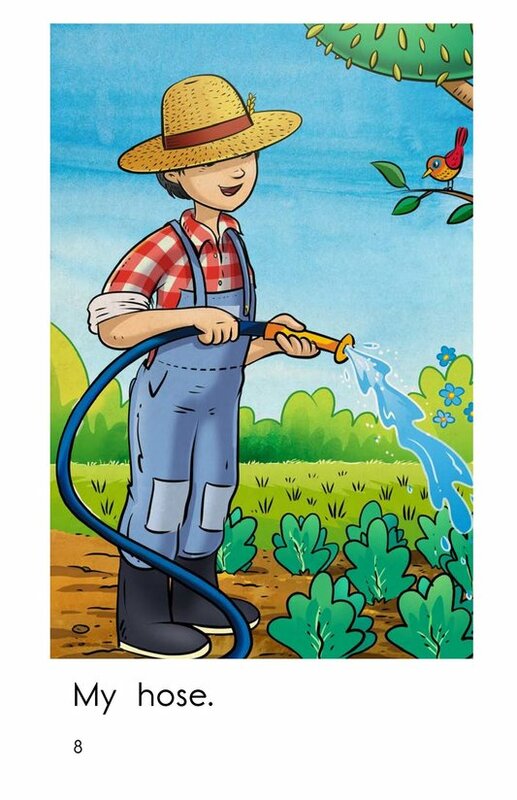 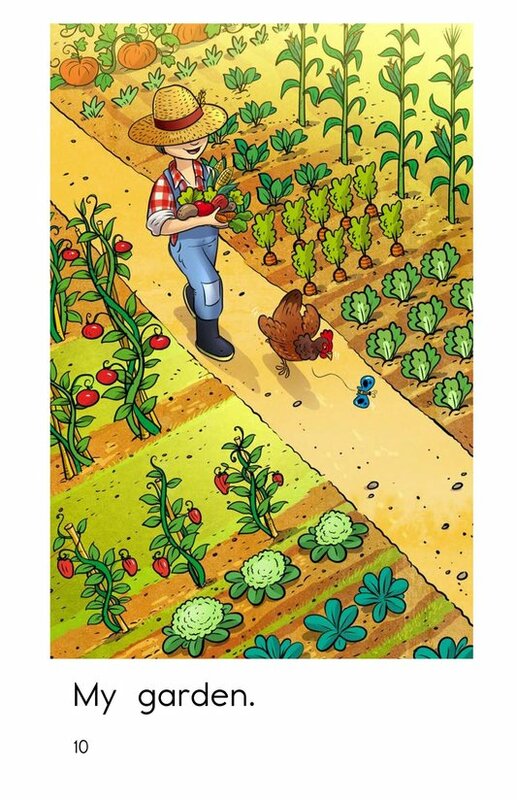 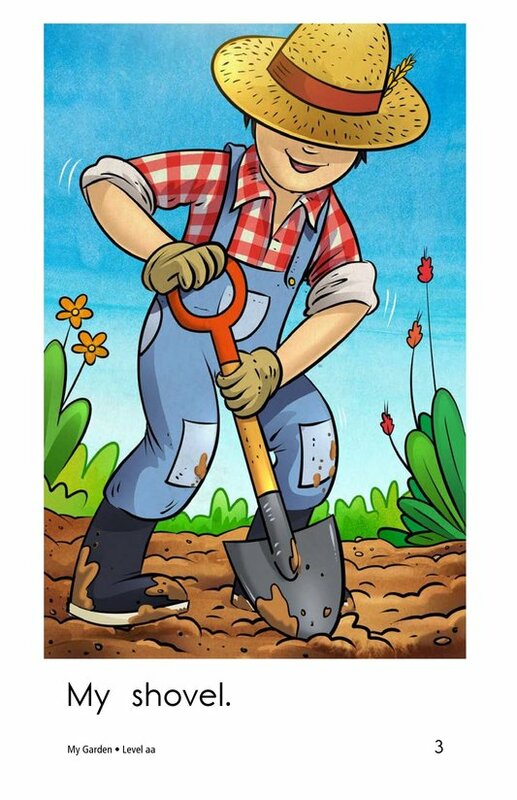 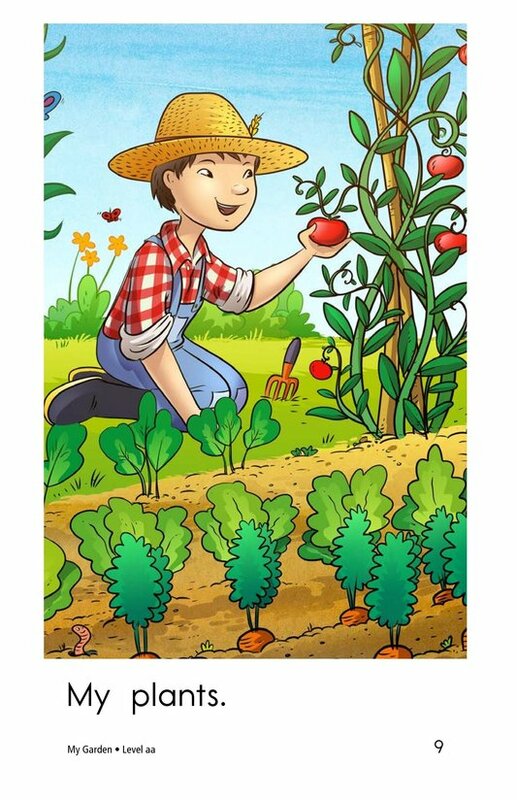 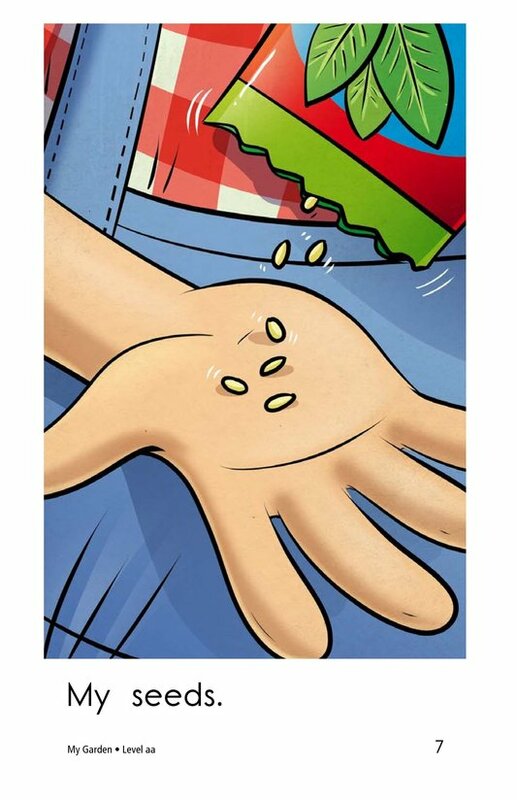 In the book My Garden, students will get to read about the important items needed to grow a vegetable garden. 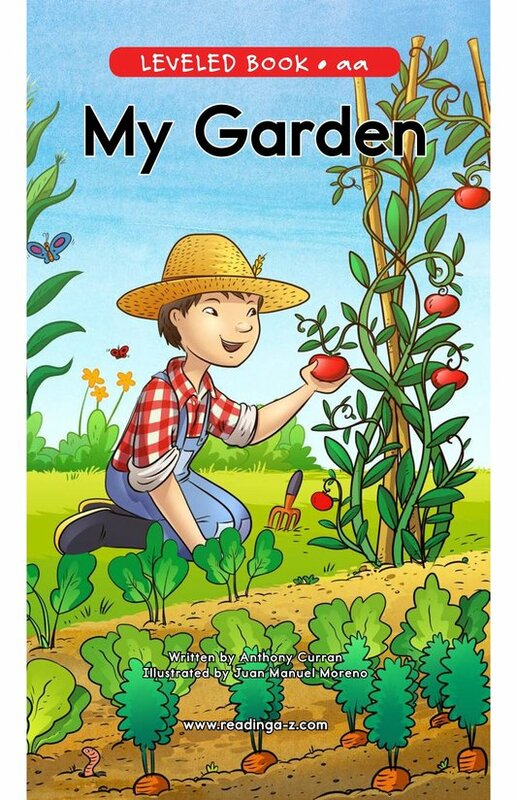 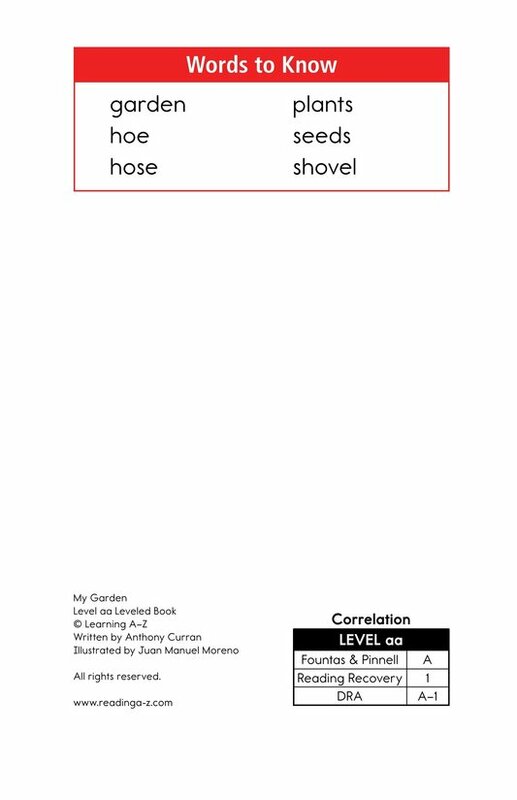 The detailed and colorful illustrations and use of the high-frequency word my make this book an excellent choice for early emergent readers. 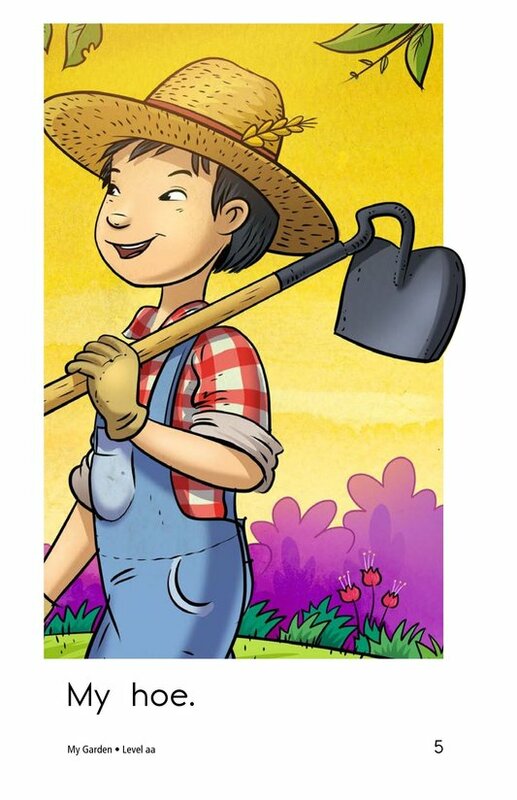 Students will also have the opportunity to determine the author's purpose as well as to locate and classify nouns.